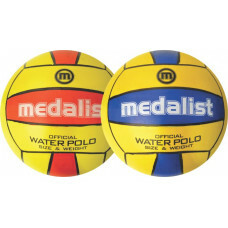 A range of quality aquatics equipment for swimming, diving and water polo. 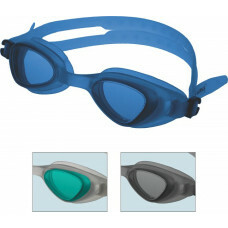 Adult size swim goggles One-piece design 100% UV protection Anti-fog This item is depende..
Large downward view lens Low volume skirt offers superior comfort and visibility Patented 2-b..
Tempered glass lens Frameless one-piece mask New European design 100% silicone mask Thi.. 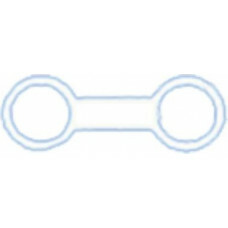 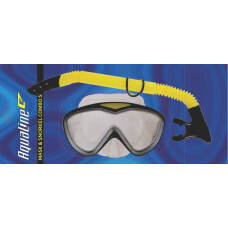 Durable nylon This item is dependent on availability from our suppliers..
Youth/ladies size mask and snorkel set Mask suitable for smaller faces Snorkel has smaller mo.. 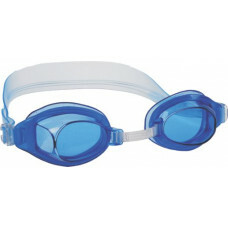 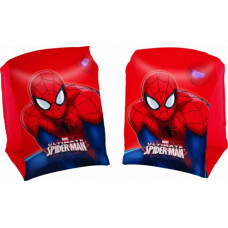 Youth size swim goggles Ideal for smaller faces Adjustable nose bridge Packed in zipper bag..
Official size 5 Moulded rubber ball Superior grip 2 designs Includes one ball This it..
NRCS approved Size: 23 x 15cm Ages: 3-6 Two air chambers Full colour box This item is.. 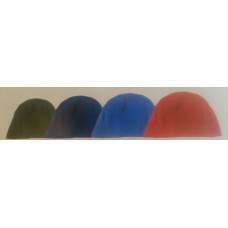 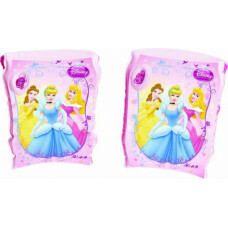 Fits all silicone masks This item is dependent on availability from our suppliers..
Colours: black, navy, royal, red Two sizes: Junior / Senior This item is dependent on avail.. 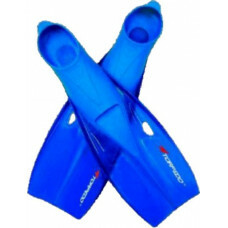 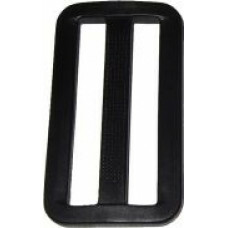 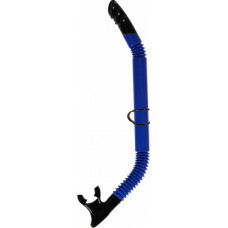 Flexible transparent blade Soft footpocket Cutting-edge design Optimised blade dimensions ..
Attaches snorkel to mask This item is dependent on availability from our suppliers..